to join our AMBA team! If you are a team player, love what you do and work hard we want to hear from you! 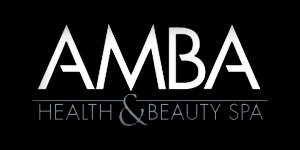 We are currently looking for 4 estheticians and 3 RMT's to join our AMBA team in Muskoka and Barrie. 2018 current positions include Windermere resort, Touchstone Resort, Deerhurst Resort and Horseshoe Resort. Enjoy all the perks of working at a resort while doing what you love! Complimentary summer accommodation provided in Muskoka if needed. Looking for front desk concierge/receptionist for a busy spa in Huntsville. We are looking for a team player to join our group of exceptional staff in a fun, resort style atmosphere. Upscale clientele to bring your A-game for! Must be able to work on own, multitask, and attention to detail is a must. Computer knowledge mandatory. Looking for a dependable and reliable person who is flexible and able to work a variety of shifts, including weekends and holidays. The Spa Concierge will ensure the highest level of guest service in a positive, upbeat manner. 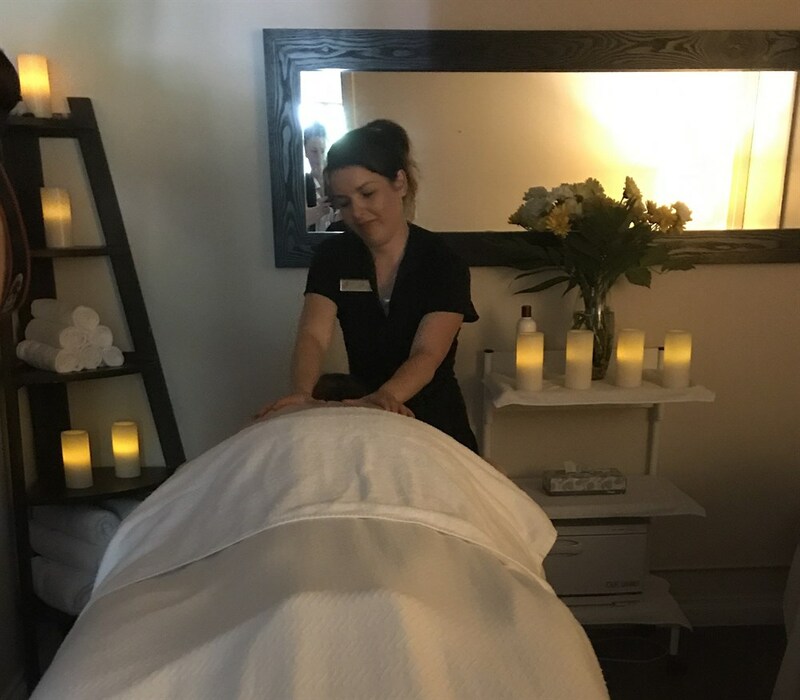 He or she will explain treatments, guide the guest through the spa experience, up sell services and retail product, ensure the guest is well taken care of including offering drinks, keep the change rooms fully stocked and clean at all times, ensure a clean organized work area and spa environment (i.e. change rooms and beverage counter) and assist in laundry duties. He or she will monitor and report additional schedule needs from the guests to the spa reception staff. Previous Spa Experience an asset. Smart Serve Certificate required.